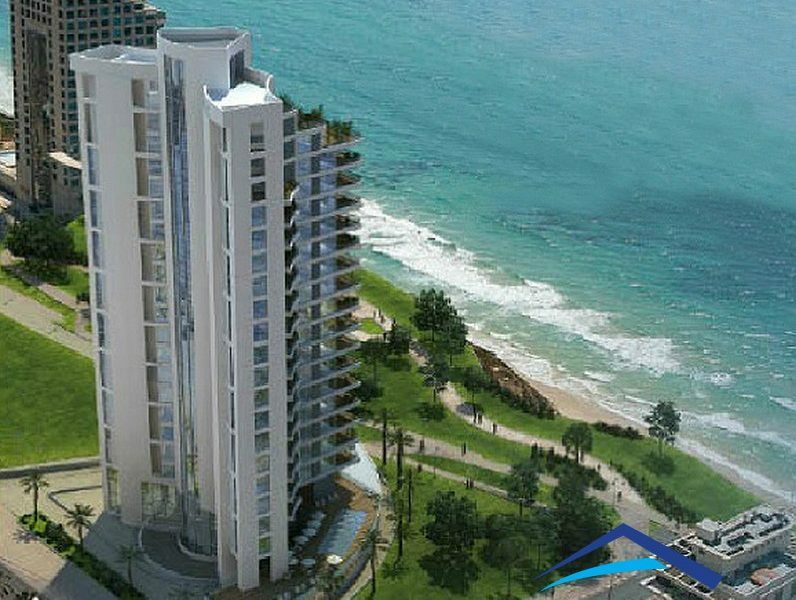 For rent in the new Coral project. 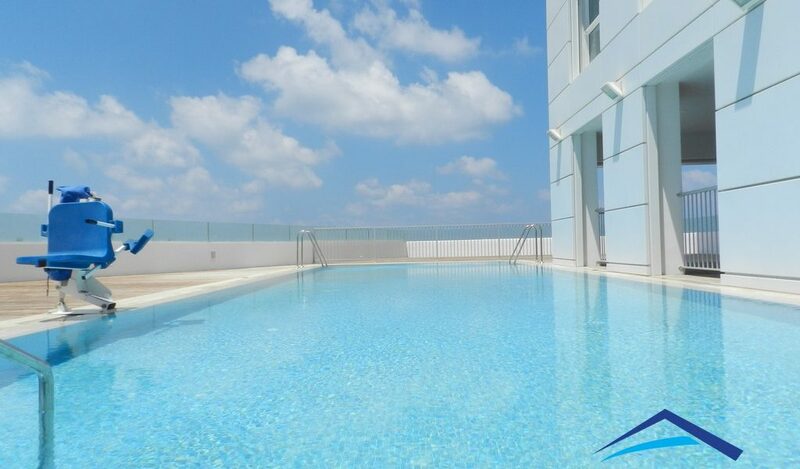 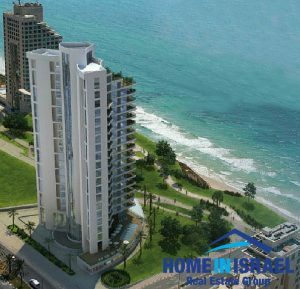 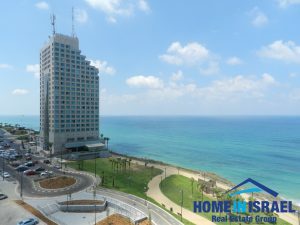 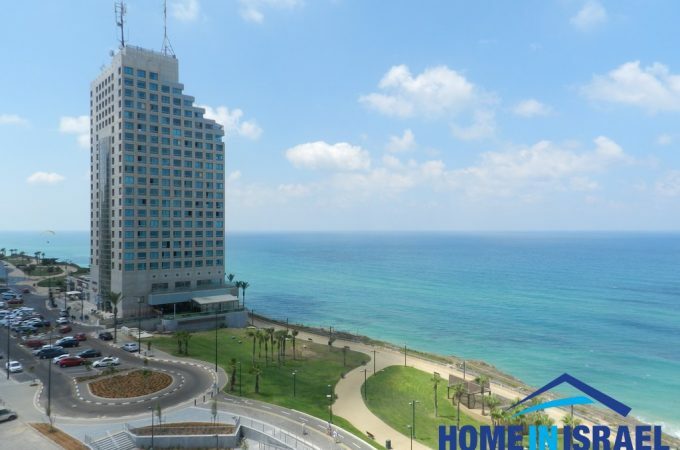 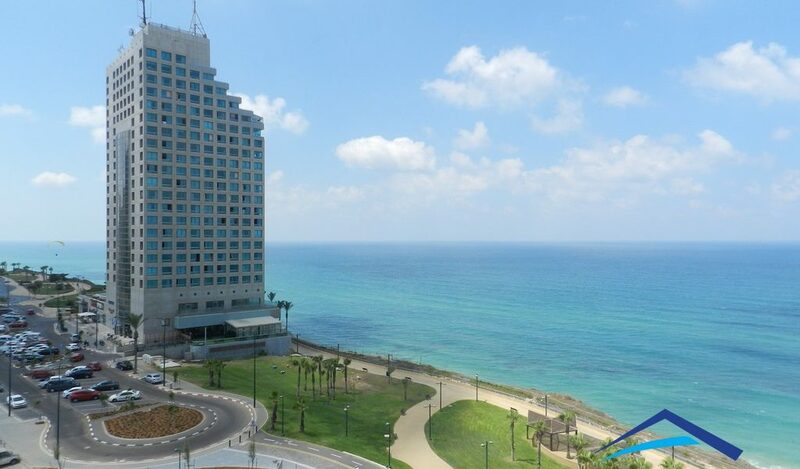 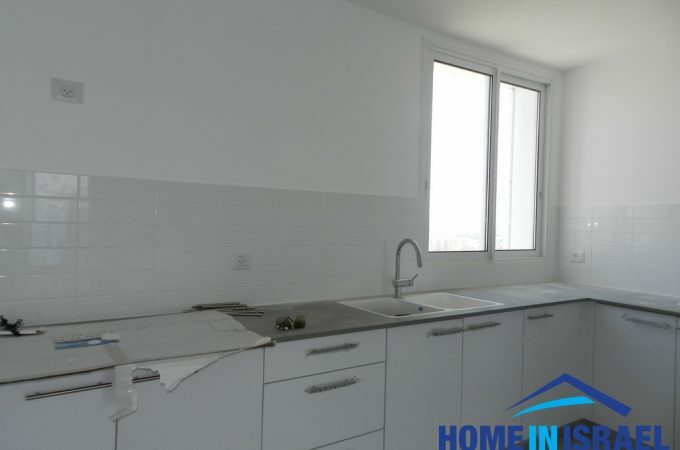 The building is situated first line to the sea with breathtaking sea views. 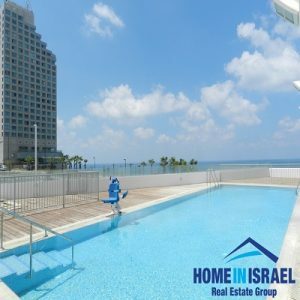 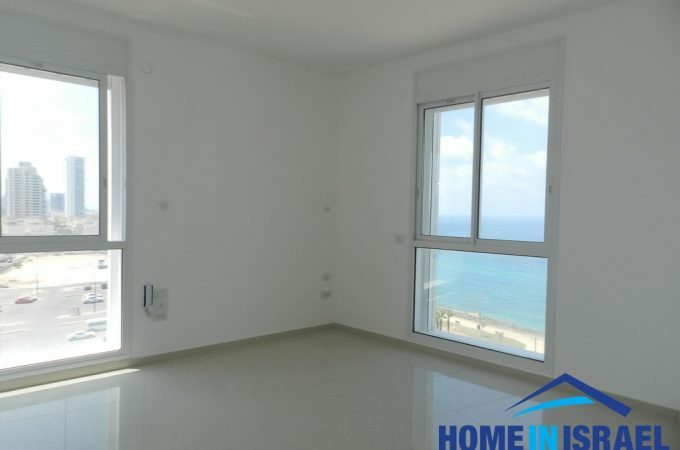 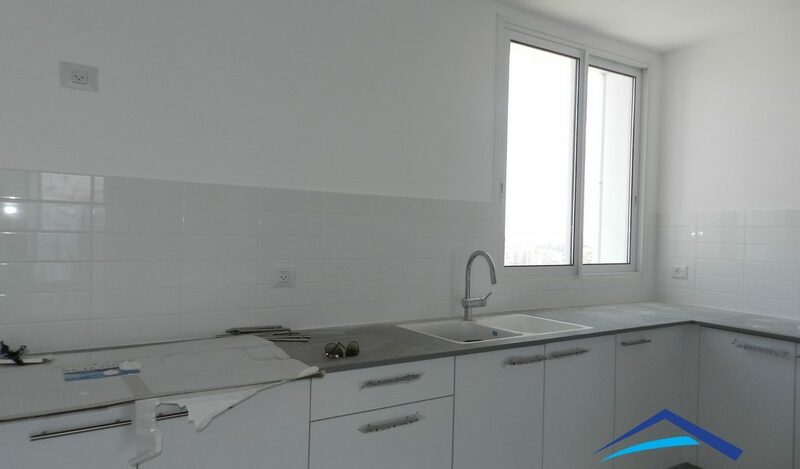 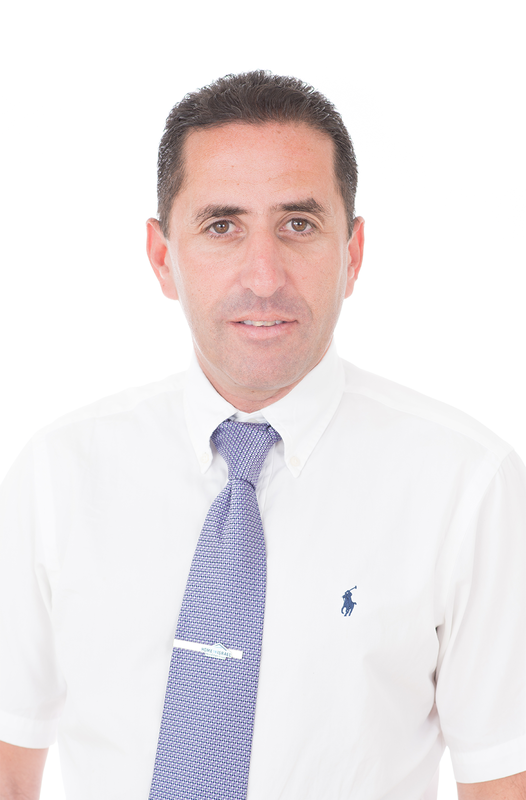 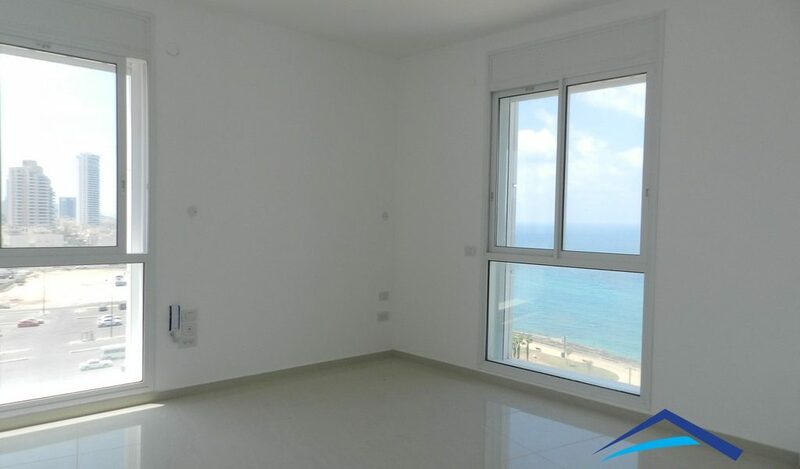 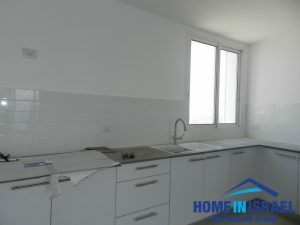 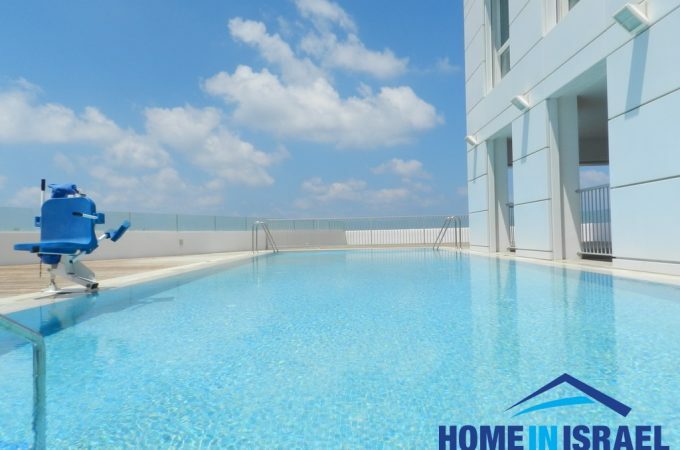 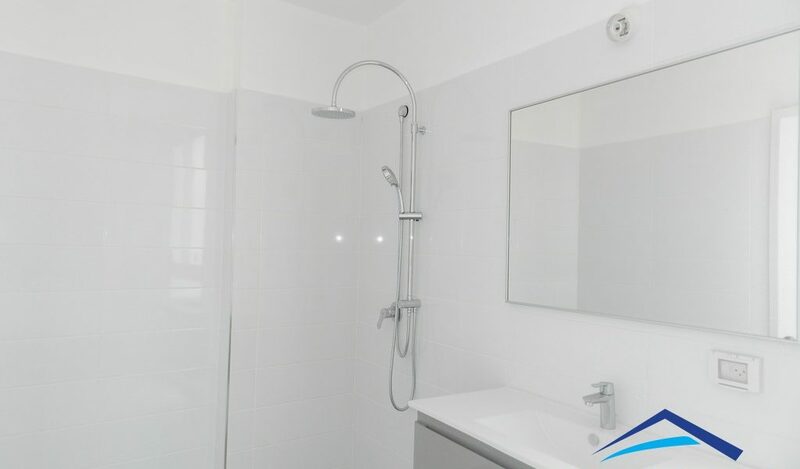 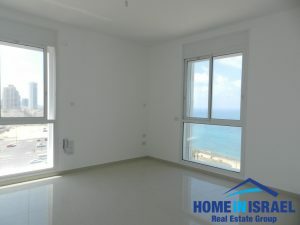 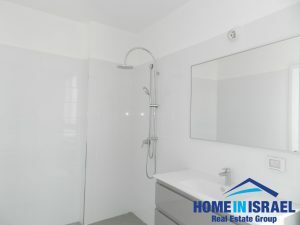 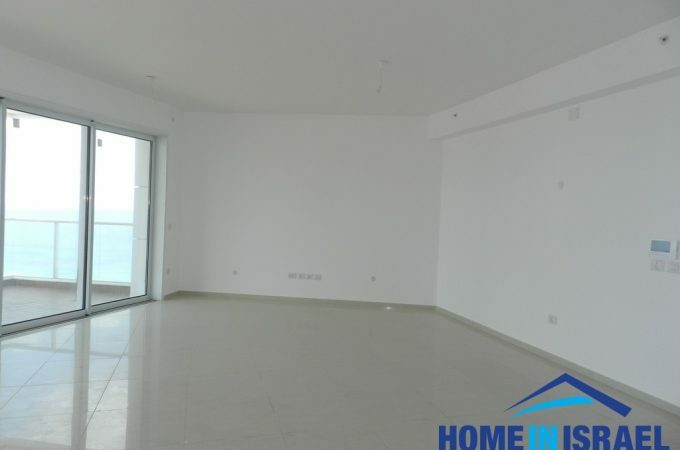 The building is brand new and is finished to a very high standard with sea view from all the bedrooms The living space is very large and airy leading on to a large balcony. 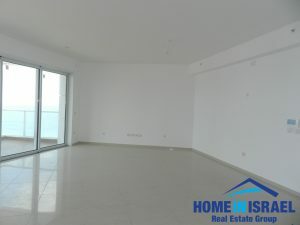 There are 5 rooms all spacious and luxurious. 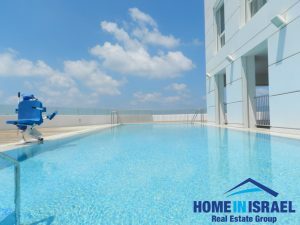 This is one of the most luxurious residential projects with 24 hour security, outdoor pool and sports room. 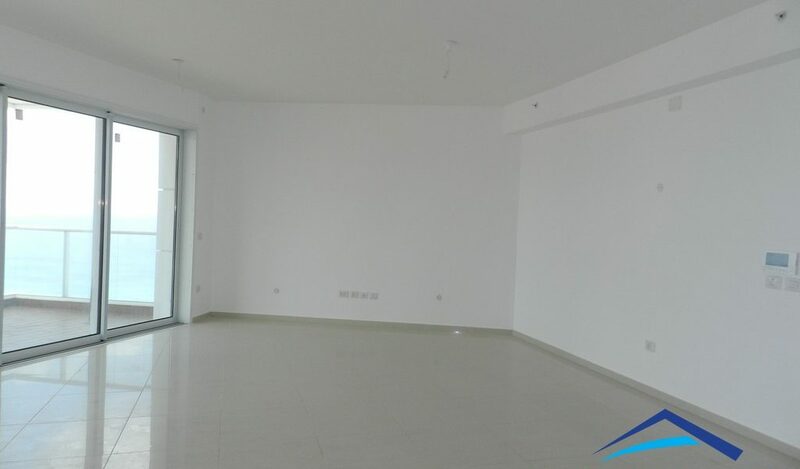 There is a storage room and 2 underground parking spaces.